The Virtual Key (a DigitalEffex company) provides domains in Pensacola. 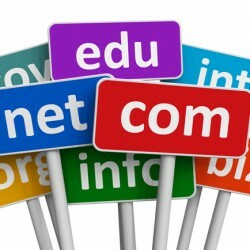 Having a domain name is the first step to your online identity. Whether it is to promote your website, or as part of a more global online strategy, domain names are like the window display of your shop, the neon on top of your club, the plate in front of your cabinet or simply the next call to action on your flyer.